By sharing the happy customer stories in this section of our blog, we are not just indulging in the joy of our customers but sharing tips on some of the most popular custom gifts doing the rounds for our readers. This success story is about our customer Kendall Hanson from Seattle, WA, who needed a perfect gift for her family reunion scheduled in the first week of April . Kendall was expecting only a modest crowd of less than 25 family members from her inner circle. Considering the spring season and the outdoorsy events that come with it she opted for the drop dead gorgeous Himalayan tumblers that make hearts skip a beat by its bewitching beauty. Interestingly she fell in love with these crowd pleasers at Pinterest where we have boards on this metal tumbler. To cut a long story short, Kendall rushed an order for 25 pieces and her favorite color was purple- which is also the pantone color of 2018 and a vibrant color that complements the spring colors. She had an interesting family tagline, a mascot and greetings to be imprinted on these attractive double insulated metallic tumblers that will keep both hot and cold liquids in the desired temperatures for pretty long. Her guests were immensely pleased with her gift choice that made a trendy tumbler for work, play and everything in between. 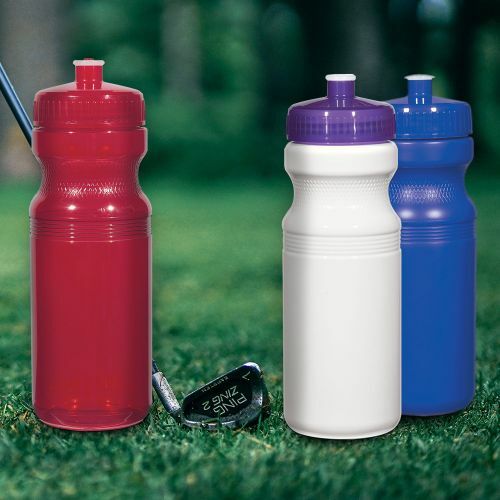 The spill resistant slide action lid with rubber gasket will make it a perfect drinkware item for people on the move while the BPA-free and FDA compliant features will appease the health freaks. The low minimum quantity requirement of 18 pieces also matched her needs and budget. Kendall told us that she has an interesting family of people of all possible tastes and hobbies that she thought it will be impossible to find a gift that will please everyone in her family. But with Himalayan tumblers in hand she could not have asked for more as it fit the bills of the outdoorsy fun seekers, the road warriors and the workaholics who hate to move from their work desks alike. These will surely make a pleasing addition to the drinkware collection of everyone and will make a great centerpiece or a flower pot on the coffee table thanks to its brilliant metallic colors and fine finish. 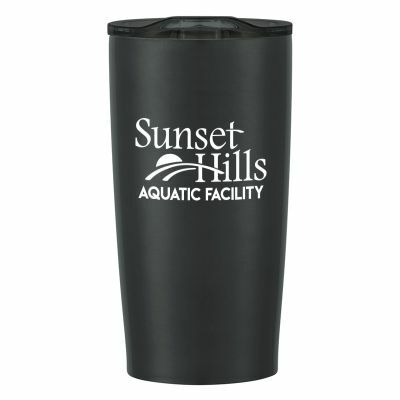 Kendall was happy to refer the best selling Himalayan tumblers to one of her friends who was looking for a trendy corporate gift for his team of employees. Thank you Kendall, your referral gift is on its way! Till we are back with yet another story and a promotional product experience from our customers, stay glued to our blog and facebook page to know the trends in custom products.